So, you've taken your deep breaths, gotten use to keeping your camera by your side, and calmed any nerves or apprehensions that you pet has about you and the camera. Without a doubt, you will get usable photographs of your pet, assuming you have your camera settings correct, by exhibiting a modicum of patience. Here is the next insight to get the most out of photographing your pet. One of the tougher tasks when you are casually photographing your pet is to not shoot from a severe angle. Usually, you are excited to see your dog come walking to you and sit at your feet. You grab the camera and press the shutter release button. Again, the photo will be usable, but you will be so much happier with the results if you change the angle. Sure, you can raise your pet to your shooting level, but chances are that will not be as comfortable for your pet as if you get down to your pet's eye level. At first, just hold the camera and sit or lie down with your pet. Spend a few minutes working your dog to the energy level you want in your photograph (toy playing for a more upbeat photograph or maybe just petting or massaging if you want a relaxed photograph). At some point, having the camera mounted on a tripod, or lying on the floor will prove to be very useful if your don't feel you can keep your camera steady in your hands. 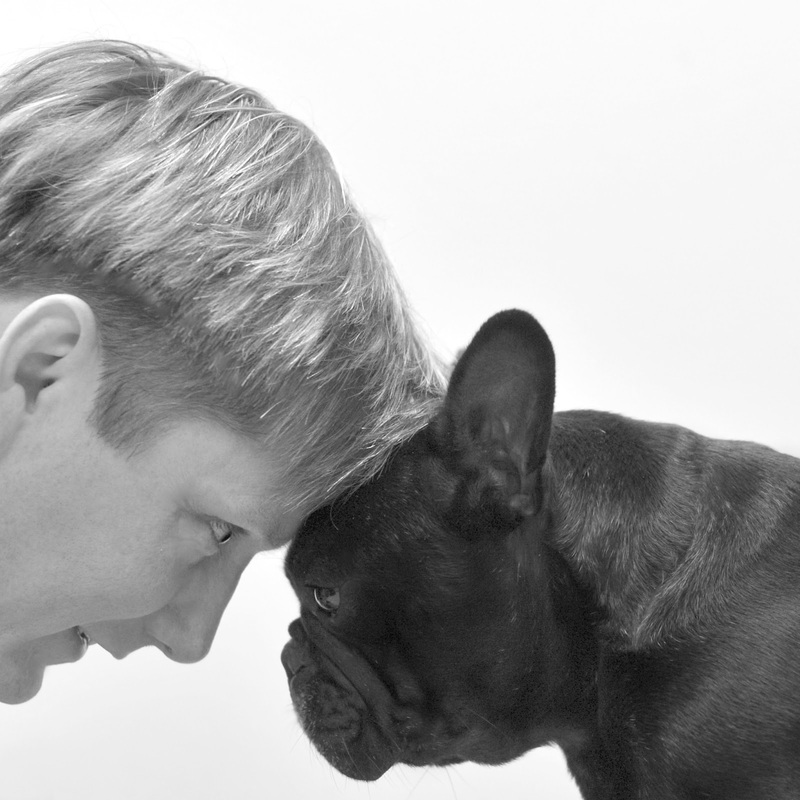 Getting down to your pet's eye level gives you a better chance to capture their personality.